When I was a kid I always loved eating a plate of spaghetti with sausages or knockwurst. It was one of my favorite dishes. 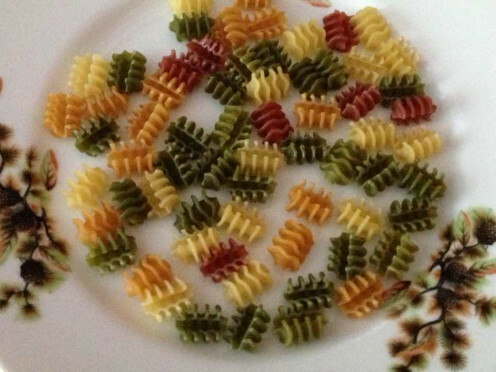 To this day this dish remains one of my favorites, but now that I cook I take the dish to a higher level by using more creative pasta, like tri-color farfalle or vegetable radiatore, and including sautéed vegetables on the side. This week I chose to re-create this entrée by using veal knockwurst, vegetable radiatore pasta, and sautéed chayote squash. It turned out really good. I know that I will be making this dish again. When making this dish next time, I may try some other pasta varieties. There are so many of them out there, that each time the dish can take on its own flavor, especially if I add a different vegetable side dish to it and prepare the knockwurst in a whole new way or simply use the pork one instead of the veal one. 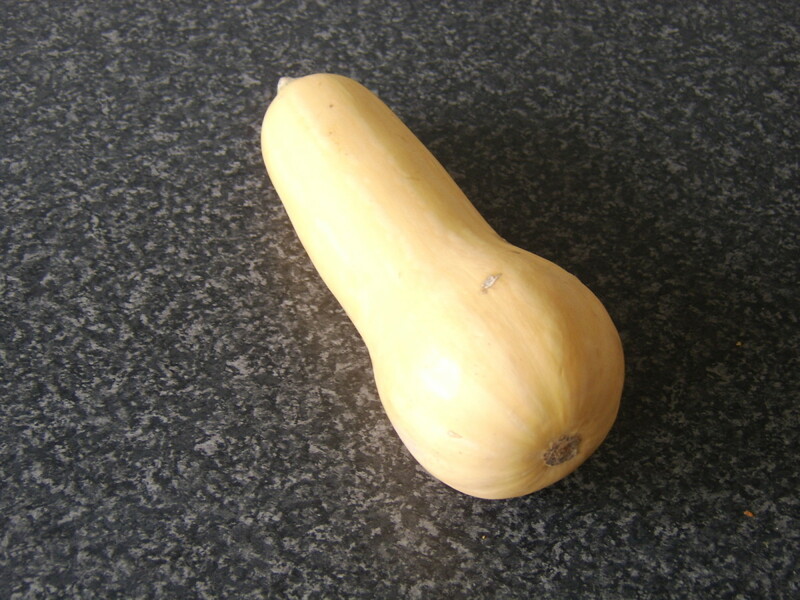 Below you will find my recipe for the entrée - veal knockwurst with vegetable radiatore pasta and chayote squash. 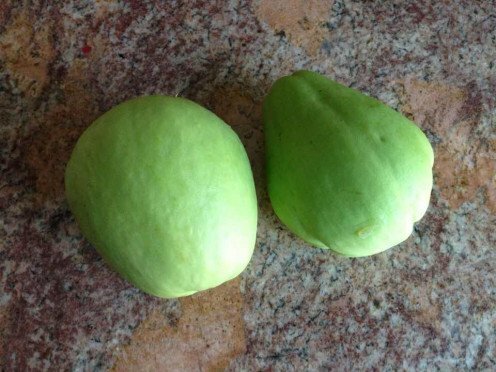 Before getting into the recipe I've included some information about the radiatore and the chayote squash so you are more familiar with what they are and how they look like. Radiatore is small sized pasta, originating from Italy, whose shape resembles that of a radiator. In comparison the radiatore somewhat resembles the rotini pasta. Radiatore comes in a variety of colors like white, red, green and orange. This kind of shaped pasta is great for trapping the sauce and absorbing its flavor. It livens up the presentation of the dish you create and makes it stand out. 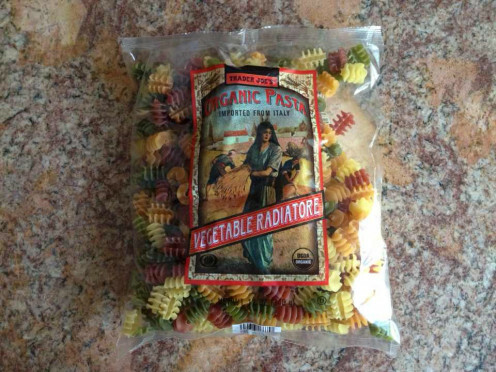 I prefer to use the organic Vegetable Radiatore sold in Trader Joe's but any brand will do. Chayote squash in an edible plant, rich in Vitamin C and amino acids, that belongs to the same gourd family as that of squash, melons, and cucumbers. It is light green in color, has thin skin, is a bit wrinkled in parts and resembles the shape of a pear. That is why sometimes it is referred to as a pear squash. Chayote squash is mainly grown in Costa Rica, Brazil, and Veracruz, Mexico. The Costa Rican chayote is exported to the European Union while the Veracruz one is exported to the United States. The fruit of the chayote isn't the only edible part. The root, stem, seeds, and leaves are edible as well. You can use the root or stem in place of a potato and the leaves and seeds can be used in salads and in Asian stir-fry dishes. Of course, what we usually see sold in supermarkets, Asian markets, or fruit and vegetable stores is the fruit only and that is what we generally use in our dishes. I have yet to find chayote squash in its entirety and it's a bit disappointing as I would love to try the tuber part of the plant. Now that you know a little bit more about the radiatore pasta and the chayote squash let's take a look at the recipe with step-by-step instructions and recipe photos so you can make this dish and enjoy it with family and friends. 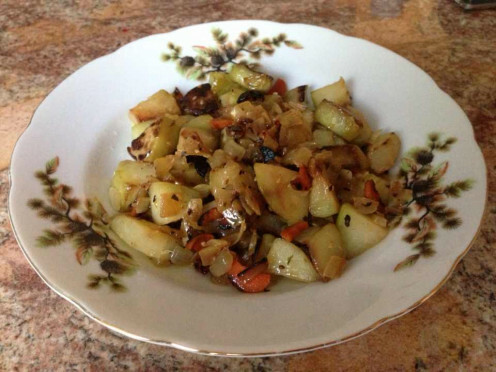 The first thing you want to do is sauté the chayote squash with the onions and carrots. Peel one medium onion, chop and set aside. Wash, peel, and chop a medium carrot and set aside. Wash the chayote squash, peel the skin, rinse under running water, and pat dry with a paper towel. 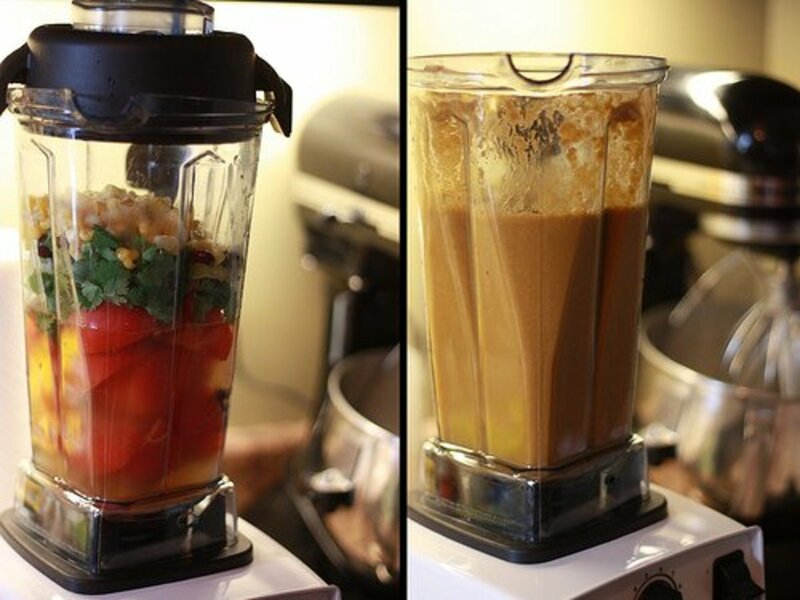 Cut in half, remove the seed and discard. 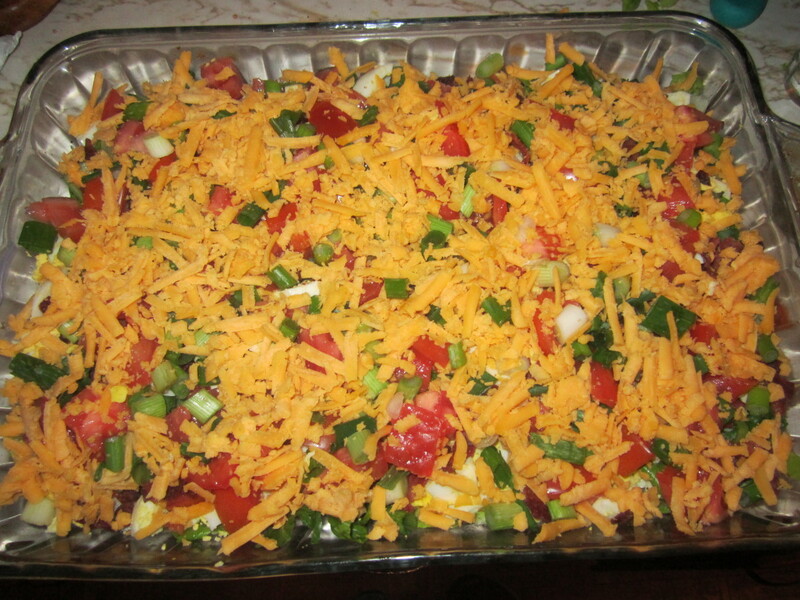 Then cut into medium-sized pieces and set aside. Add cooking oil to a pan and place on medium heat. Once the pan is hot cook the onion until golden brown, making sure to turn occasionally with a spatula and add cooking oil, if necessary to prevent burning and sticking to the pan. 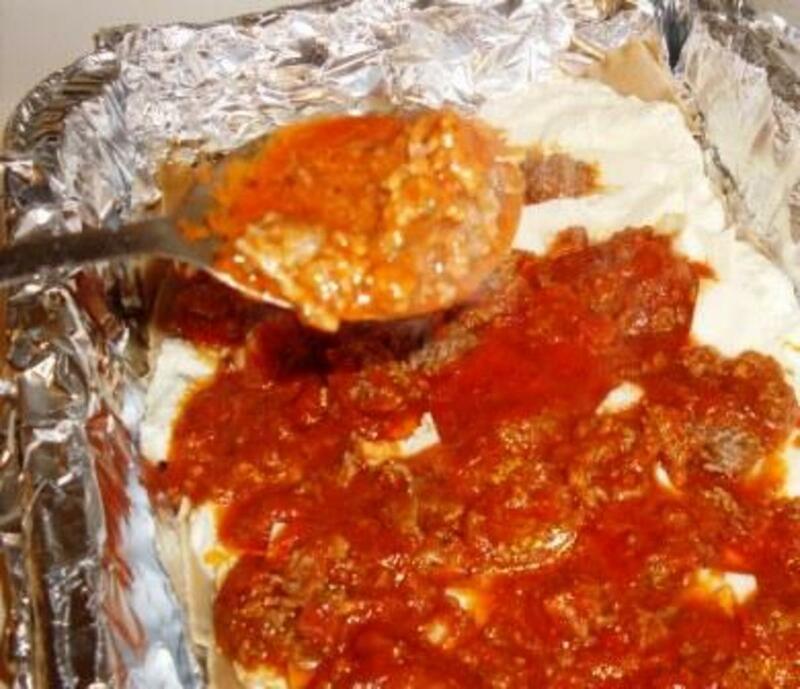 When done remove onto a plate. Again, add cooking oil to the pan and place the chayote squash inside. Cook for about seven minutes, turning with a spatula and adding oil as needed to prevent burning and sticking to the pan. Then add the carrots, mix, and cook for about 13 minutes. Add more oil if necessary. Then add the onions, and mix. Sprinkle with sea salt, dried basil, roasted sesame seeds, and mix. 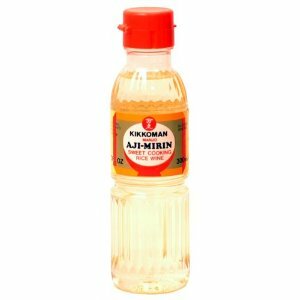 Finally, add a few teaspoons of Aji Mirin and mix again. Cover with the lid and cook for about five minutes or so and then turn off the heat. Let sit with the lid for a few minutes after done cooking. The complete cooking time for the chayote squash is about 25 minutes or so and makes for about three servings. Make sure that you don't overcook the squash. You want it tender, yet slightly crunchy, and not mushy. While the chayote squash is cooking you can save time by cooking the veal knockwurst and the vegetable radiatore pasta. Of course, if you have ample time to spare, you can always do it after the chayote squash is done cooking, if that is what you prefer. To cook the veal knockwurst, place it in a pot of water. When the water comes to a boil cook for about ten minutes or so. 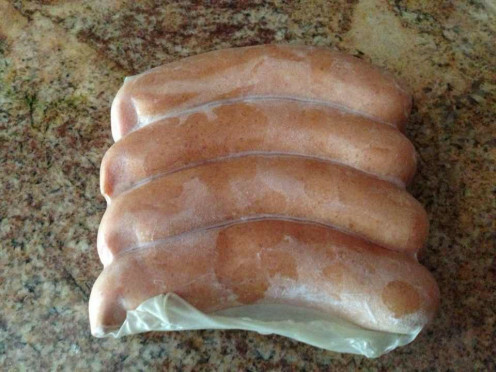 Since I keep my veal knockwurst frozen until ready to use, to make sure that the knockwurst is completely done in the middle and is not still frozen, I take it out of the pot and cut in half. If still a bit frozen or cold I let it cook a few minutes more. If it's fine I turn off the heat and am ready to eat it. When the knockwurst is done cooking, remove from the pot onto a cutting board and cut into medium sized pieces. Fry in a heated skillet with oil for a few minutes just to let it brown a little bit. Don't forget to take the pot off the heat. I usually eat one veal knockwurst at any one time so, one knockwurst is enough for one person. Of course you can always boil more of them if you are very hungry or if you have more people to feed. To cook the radiatore pasta, fill a pot with water, add sea salt and some olive oil to the pot and let come to a boil. When the water starts to boil add the vegetable radiatore pasta and cook until it reaches your desired tenderness. I cook mine for about twelve minutes. When the pasta is done cooking, drain it using a colander and place back into the pot, and cover the lid. For one person a small bowl of dry radiatore is enough. Use more for more people. Once everything is done cooking, it is time to layout the dish. 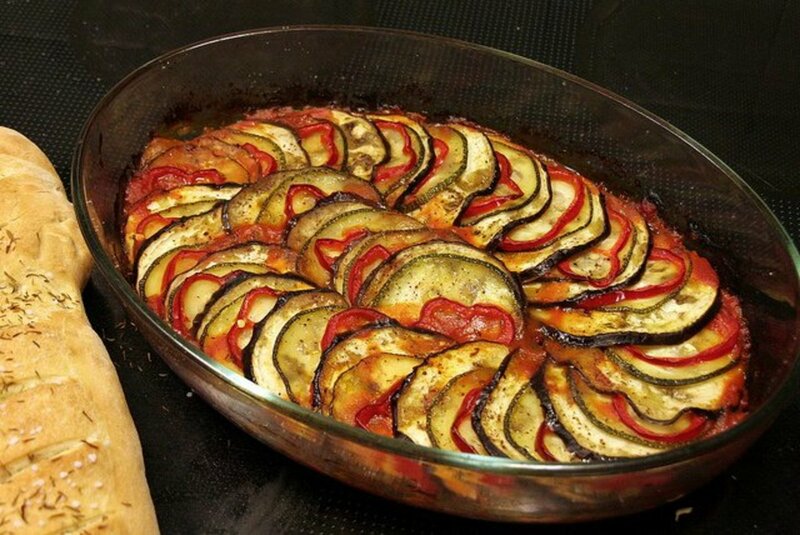 Take a large plate and place the vegetable radiatore pasta in the middle. Garnish with a mix of ketchup and hot mustard. You need about a few tablespoons of ketchup and a teaspoon of mustard, though if the mustard is very hot, you can use less. 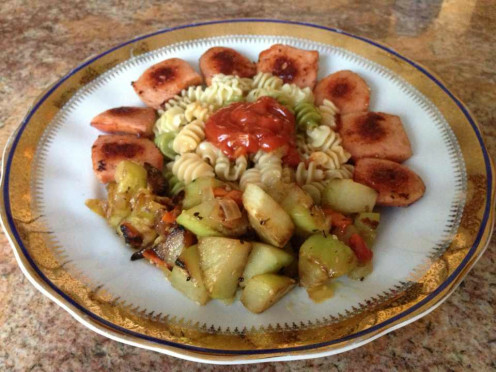 Surround the pasta with veal knockwurst on top and chayote squash on the bottom. Now you are ready to enjoy the dish. While you can eat the radiatore pasta and chayote squash for a few days after you've prepared them, it is better to cook the veal knockwurst at the time that you are ready to eat. So, cook just enough of the knockwurst to consume in one meal, without ending up with leftovers. I sure do learn a lot about various foods and dishes reading your hubs, Lena. You ought to put a book of recipes together; I think you do this very well. Thank you Susan. 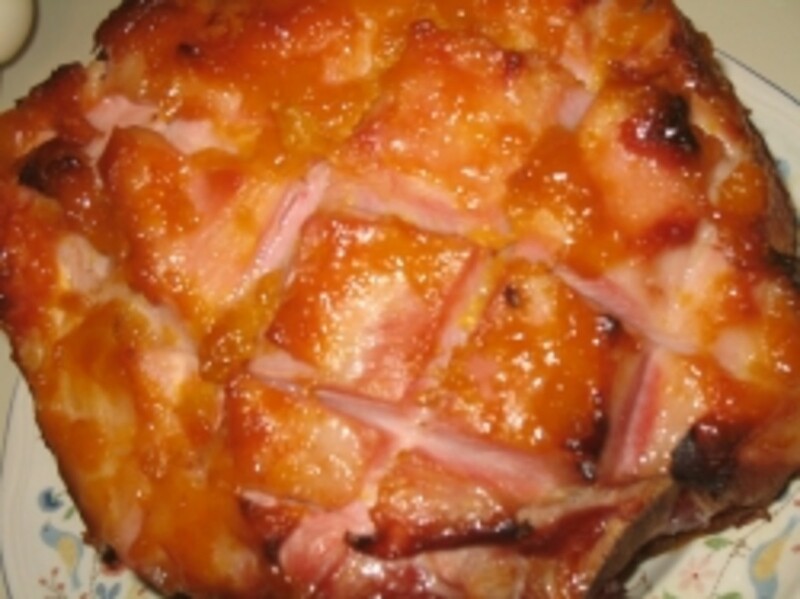 I hope you'll try this dish sometime. It's easy to make.